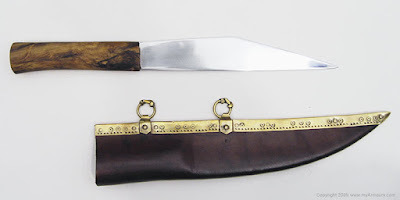 The Kukri knife is native to the people of Nepal and has been used for years as a close combat melee knife and tool. Khukri knives are designed to fall on targets faster and with more power than other knives because the blade on kukri is front-heavy. The combination of the curved blade shape and weight distribution makes the Khukuri knives a great weapon and an awesome display piece for knife enthusiasts. The unique design of the kukris gives them a fierce look and also provides an advantage over straight blades because they don't require the operator to angle their wrist in order to make an effective strike against an opponent. When looking to get your first, second or even completing a kukri collection, choosing a kukri by Cold Steel is sure to impress most knife enthusiasts. 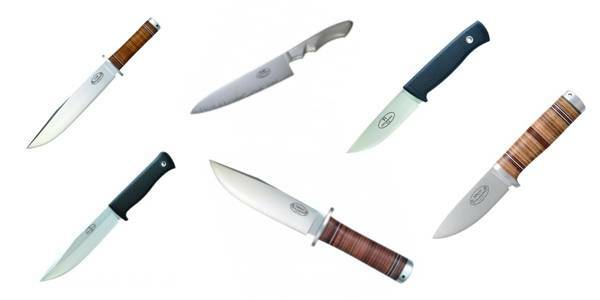 With many different kukri designs offered by Cold Steel choosing just one can be difficult. The Cold Steel Magnum Kukri is the entry level kukri machete. With an overall length of 22" and 17" of blade this machete is sure to become one of your favorite knives. 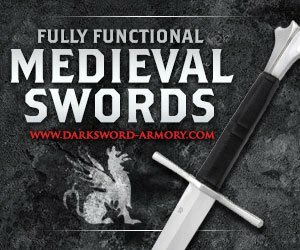 Costing only a fraction of the other Cold Steel knives in the category this is the machete for you if your ever wanted to try a kukri. Having the same design features as the high-end kukris, with this knife you will not have to sacrifice razor sharp quality for price. If you are looking for a Khukri with increased stabbing power and portability then look no further than the Spartan folding kukri knife. Designed to withstand over 300lbs of force on the locking mechanism, this knife can handle some of the toughest conditions you can subject it to without fail. This knife is great if you are looking for a kukri that you can easily conceal in your pocket or on your belt. Another great folding Kukri by Cold Steel is the Rajah II which has 6" of cutting power so you can deliver deadly cuts with every strike of the blade. The unique locking mechanism on the Rajah provides you with the best possible protection and security during high force combat situations. 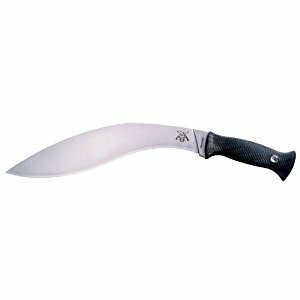 Carry this kukri as you would any other pocket knife and you'll be ready for any emergency knife circumstance. The blade length on this knife will bring all of your friend’s pocket knives to shame. The top-of-the-line fixed blade Cold Steel kukri - the Gurkha Kukri - is the knife that has been used for over 150 years by the British Empire. 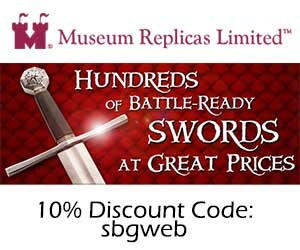 This knife will out-perform swords 3 to 4 times it size with amazing effortless penetration. With a quick flick of the wrist you can deliver a large cutting diameter with a little amount of effort. Made from high quality SK-5 High Carbon steel and featuring a 12" blade the Gurkha Kukri is one awe inspiring knife!